Home » Tech » Is Malware Really a Danger on Android Devices? 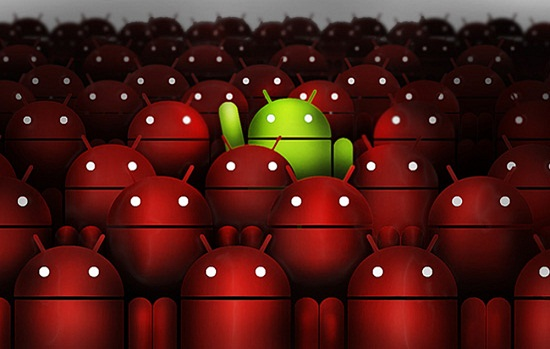 Is Malware Really a Danger on Android Devices? We have all come to expect viruses and malware on Windows. But what about on our Android smartphones and tablets? In recent years, we have been hearing more and more about malware on Android devices, but is it really something to be concerned about? 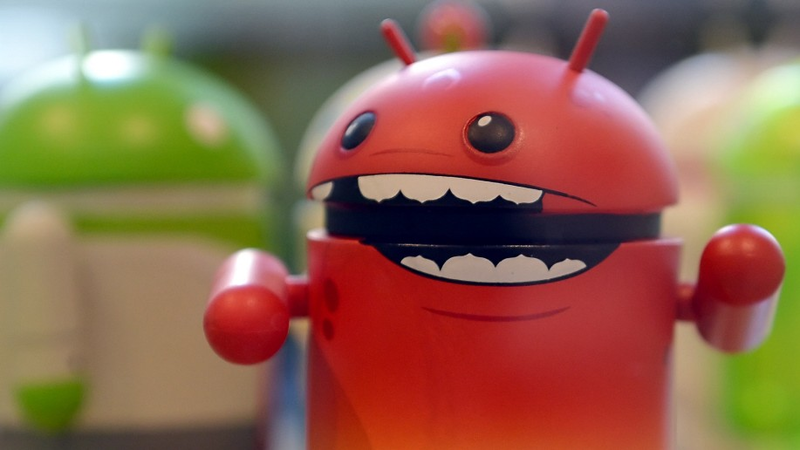 Is malware really a danger on Android devices? Today we will attempt to answer that question once and for all. ARE THERE VIRUSES ON ANDROID? First, let’s talk about viruses. 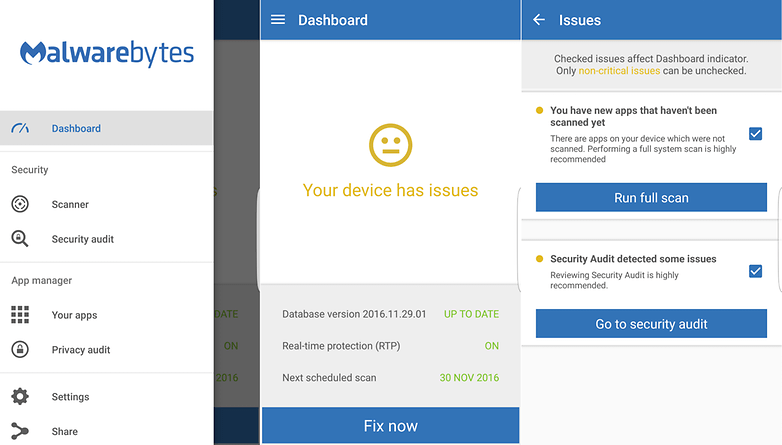 You will hear many malware denyers tell you there are no Android viruses, and they are correct. A virus is defined as a malicious application that automatically attaches itself to other programs and applications in order to replicate itself to other parts of the system, much like a human virus. On Android, these types of malicious applications do not exist. In fact, because of the way Android works, this type of software really can’t exist. Well, at least they haven’t figured out how to do it. But just because viruses don’t exist on Android, doesn’t mean that other types of malware don’t. 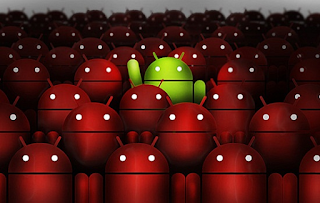 In fact, malware is becoming a big concern for Google and Android owners across the world. For decades, Microsoft Windows was the major target for malicious code makers. But times have changed. Today, more and more people use their smartphones as their primary device for accessing the Internet. Android, as you probably know, is the most popular smartphone platform in the world. Because of this popularity, infection rates soared in the second half of 2016 by 83 percent, according to Nokia’s Mobile Threat Intelligence Report. 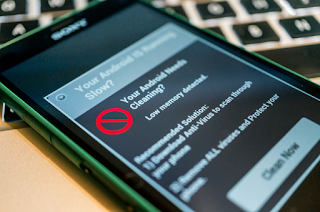 Overall, the infections of smartphones seems low, sitting at just 0.9 percent. But when you consider how many smartphones are out there, that number is still on the large side, and definitely too big to ignore. As recently as November 2017, security firms new malware being distributed straight from the Google Play Store. Malware creators continue to improve and hide their delivery methods as they try to hide from Google’s malware scanners in their store. When you combine that with malware present on third party app sites, you end up with a recipe for potential disaster for Android owners. PopUp Ads - This is probably the most innocent, but annoying of all types of malware. This malware simply gives you pop up after pop up interfering with your usage of your Android device. Ransomware - These are some of the nastiness pieces of malware. In this type of malware, your device is essentially hijacked and held hostage. Often a window will open preventing you from using it until you pay the ransom, much like a kidnap victim held for ransom. App Installation Without Approval - When you install an app infected with this type of malware, other apps can be downloaded and installed in the background with you knowing or your approval. These apps are then responsible for the rest of the attack. Installer Hijacking - Installer hijacking means that instead of the innocent app you wanted, something else more nefarious is installed in its place. Shutdown Hijacking - You may turn your phone off, but this type of malware makes you believe it’s off while keeping your device on and taking pictures, stealing data, making calls, and more. Apps Hiding Malware - Recently, a new trend has emerged. Innocent apps that don’t really do anything bad on a daily basis hide more dangerous malware that they execute periodically or on a specific data, thus infecting your device with the malware you were trying to avoid. With all these types of Android malware and the risk of getting it from almost anywhere, what can we, as Android owners do about it? Thankfully, there are a few steps you can take to minimize the risk of your smartphone catching a cold. Android gives you the freedom to install apps from virtually anywhere. While this is a great philosophy, it can also be a huge security risk if you don’t know what you’re doing. These sites aren’t subject to any Google scanning, so they can easily slip in some malware on an app, even one that seems totally legit. To combat this, only install apps from the Google Play Store. I still recommend you research the app you are downloading thoroughly. If it really new and you have never heard of it, you may want to wait awhile before you install it just to be safe. 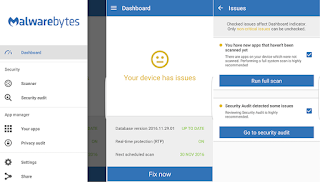 While their effectiveness is debatable, it doesn’t hurt to install a malware scanner such as Malwarebytes or Kaspersky Mobile. It’s true that some of their scanning abilities aren’t as effective as their desktop counterparts, but they are still an effective line of defense against malware. Many common infections can be removed by these applications, giving you better ability to fight back. 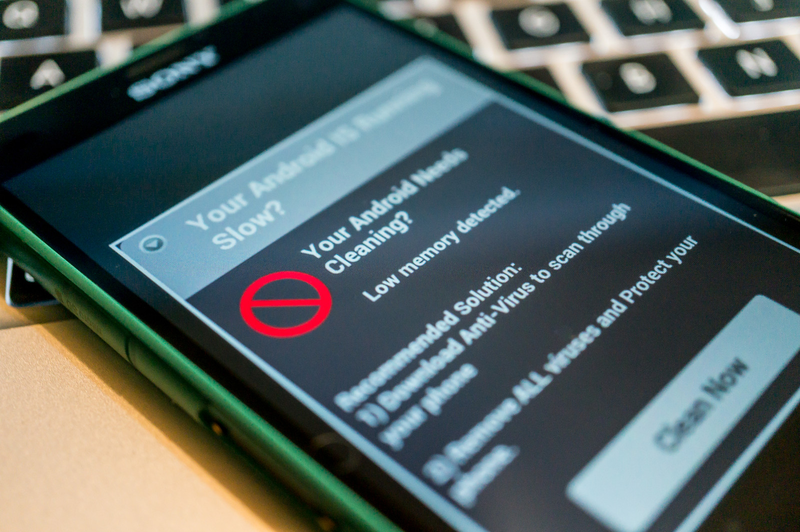 So should you be concerned about malware on your Android device? I think the answer should be a resounding yes. Malware threats continue to show themselves on the Android platform, and the attacks are becoming increasingly sophisticated. While the statistics still say overall infections are still low, you don’t want to become part of the infected stat. At the end of the day, you must stay vigilant, and use security best practices in order to shield yourself from the threat. Vitus on Android is real, though I have downloaded a lot of software and have never been infected, I would advise being very careful of what and where you're downloading from.